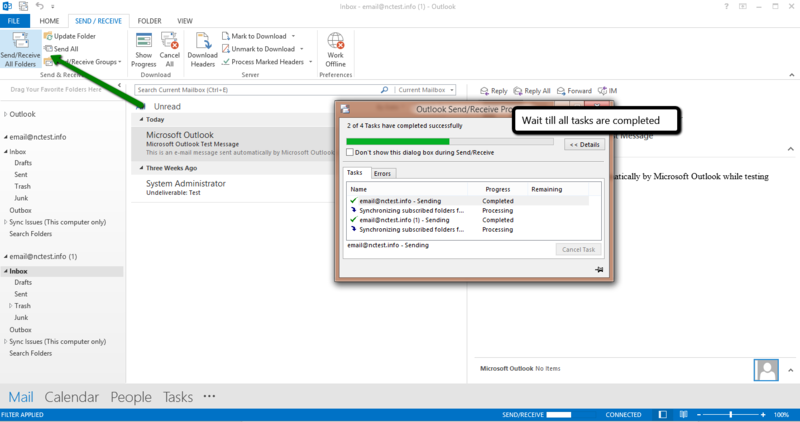 This guide contains step by step instructions of the process using Outlook email client. 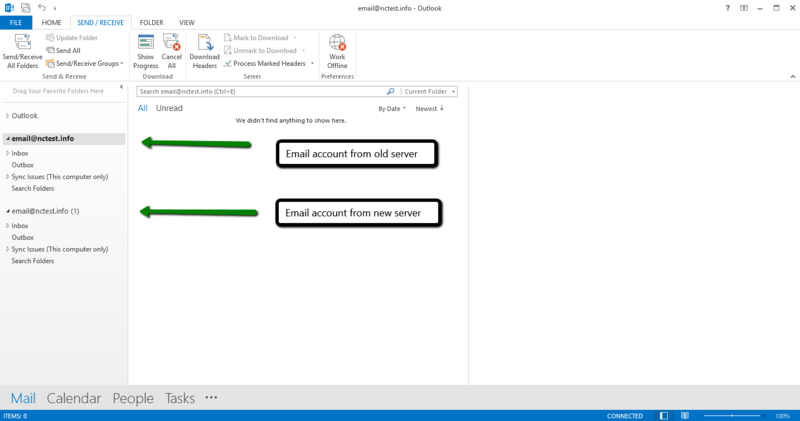 NOTE 2: make sure email account hosted with us is setup as IMAP. Once all tasks are completed transfer is considered to be finished.